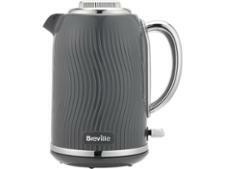 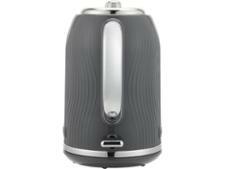 Breville Flow VKT092 kettle review - Which? The Breville Flow VKT092 kettle is a winner in the style stakes, with an on-trend textured body and a white light illuminating the kettle as it boils. 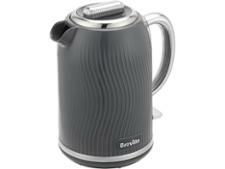 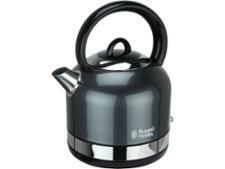 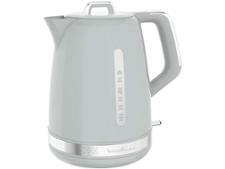 But this fashionable kettle will soon fall out of favour if it boils slowly or noisily. 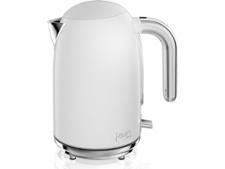 Read the full review to see if it really deserves a place on your kitchen worktops.